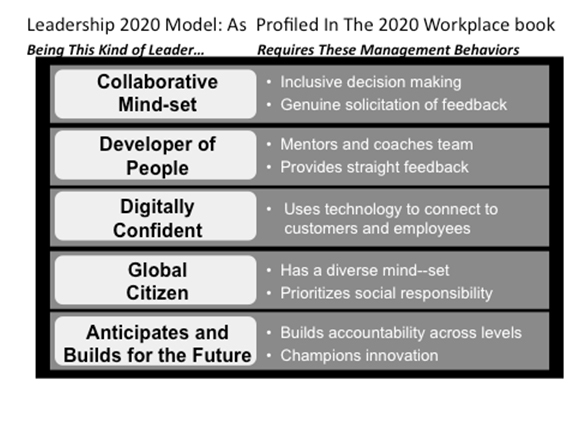 Targeting the top three initiatives HRD leaders can accomplish in 2009 assuming fewer human resources and corporate learning staff and budget decreases of up to 40%. This translates into having a razor sharp focus on a critical few initiatives that will deliver the highest impact to senior executives. Some include: more emphasis on creating “formal” on the job experiences to nurture informal learning, having an enterprise wide coaching and mentoring strategy in place to supplement whatever formal learning can be offered and preparing managers to “have difficult conversations with employees”. Providing a range of “real time” online performance support tools to managers. Previously these tools have been created for jobs in such functions as customer call and operations. But now that formal learning may be reduced, more managers and newly appointed leaders will be looking for performance support tools as a way to assist in creating on-the-job improvements. Examining how to leverage current content vendors to provide greater pre and post learning experiences—in other words exploring how to deepen some vendor relationships to provide learning interventions rather than just creating access to online content. How are you adjusting your learning department to the new realities of driving greater effectiveness and efficiency into the learning function? Share your thoughts with me. I have also been talking with a number of senior L&D people recently. One activity that we have all found useful is creating a simple dashboard of planned L&D activity and plotting this in terms of impact to the business and return on investment. This really helps the L&D function on wha the business really needs and getting the most value for every dollar spent on developing people. Along with “a razor sharp focus on a critical few initiatives” is a need for evidence that these initiatives, whether classroom, coaching, or on-the-job, are truly helping the organization achieve its strategic priorities. Executives must be convinced that their resources are being used effectively. They can’t afford to waste time, money, and effort in this economy.